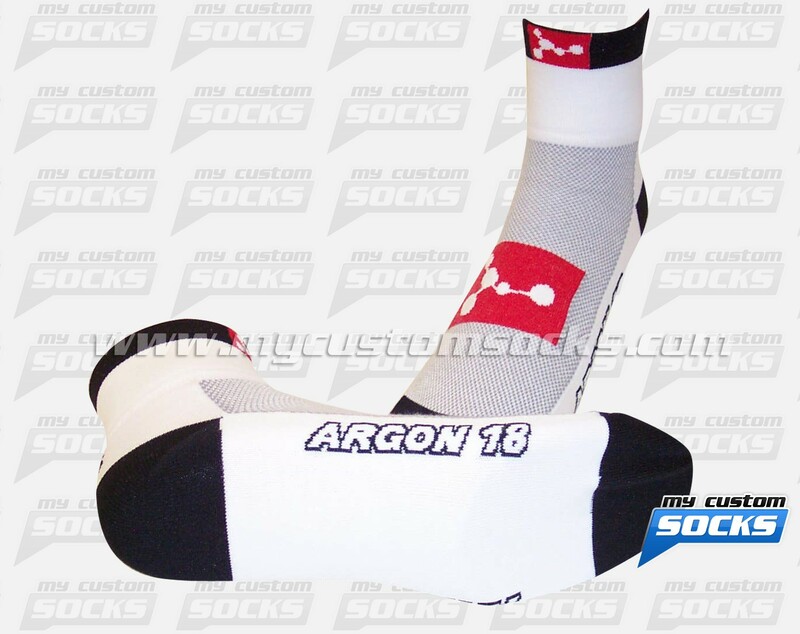 Team Custom Socks was proud to work with Argon 18 in Montreal, Quebec. 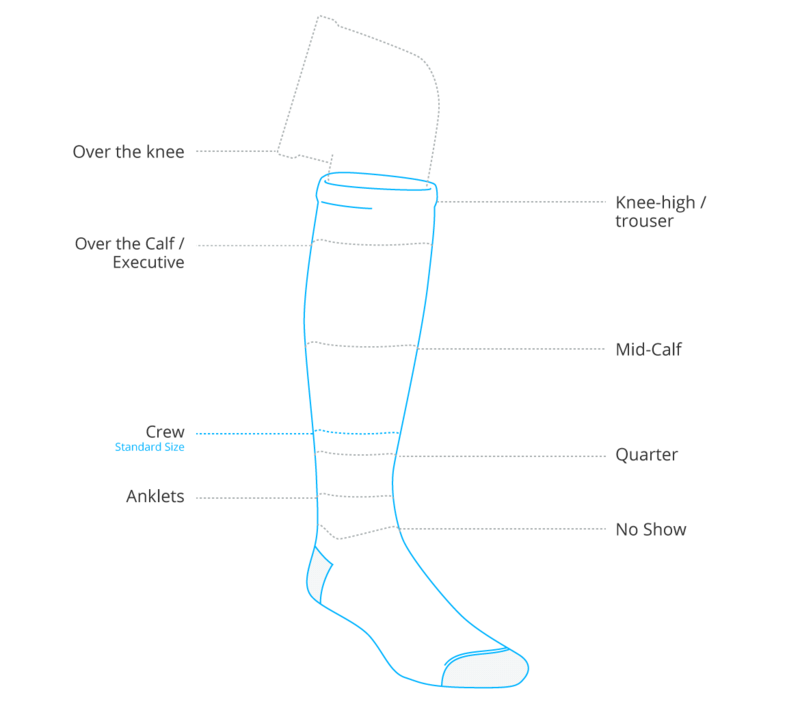 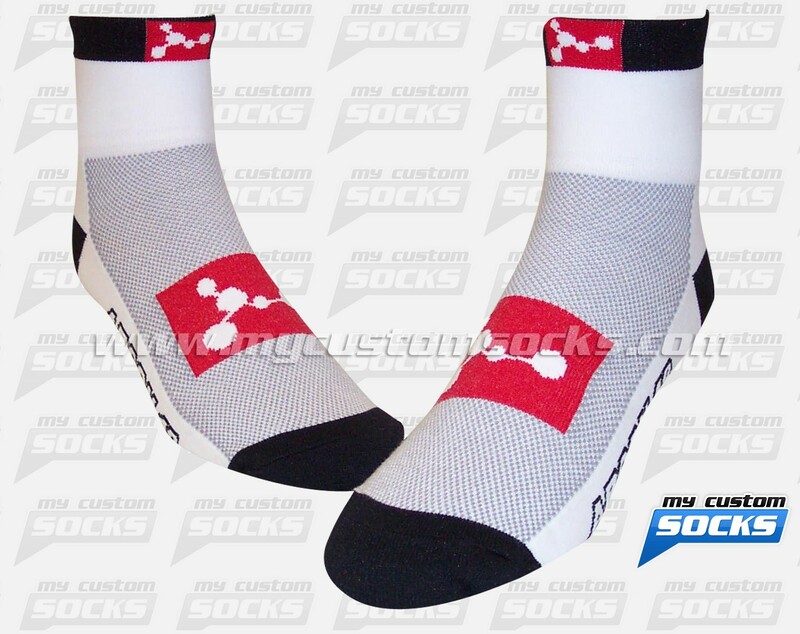 This high-end and high-performance road bike manufacturer needed customized cycling socks to give away at an event they were attending. 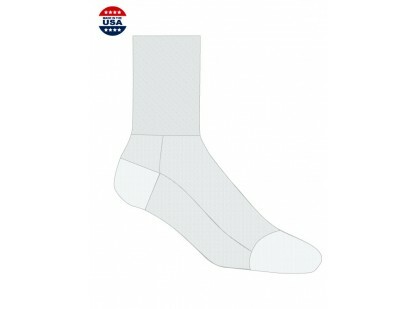 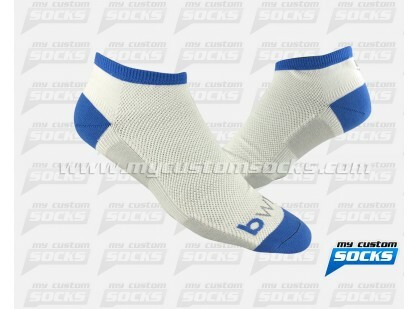 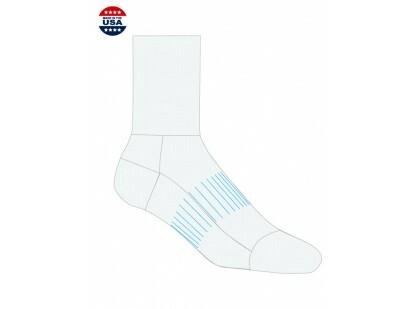 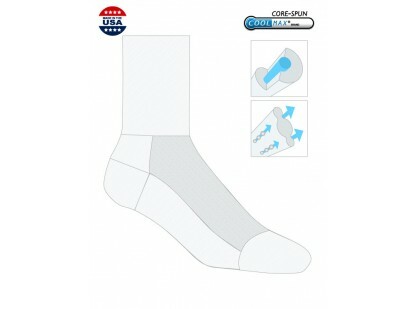 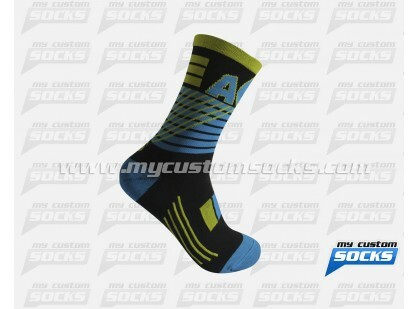 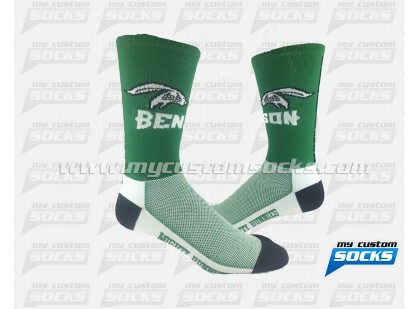 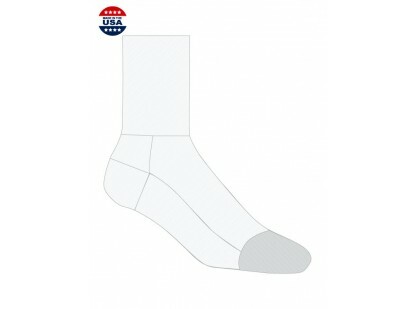 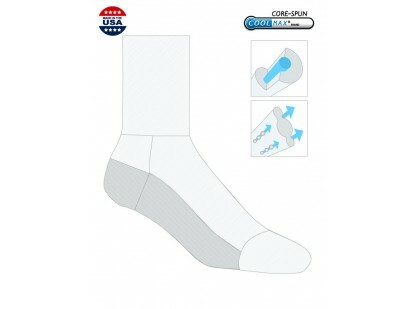 They wanted a low cuff sock featuring their logo on the cuff. 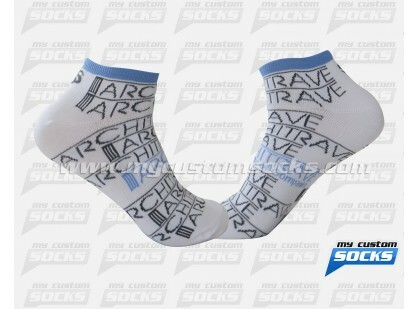 They loved the design our team created for them. 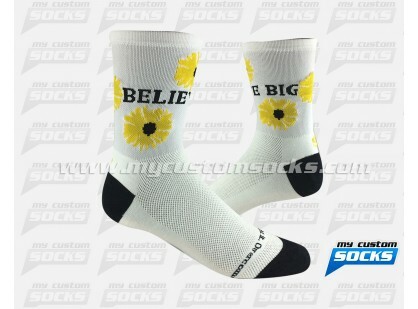 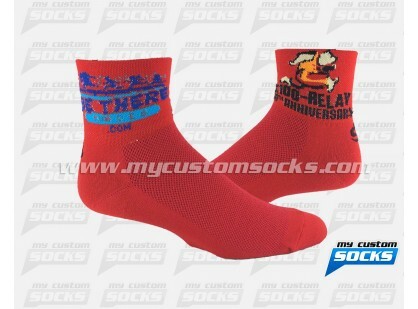 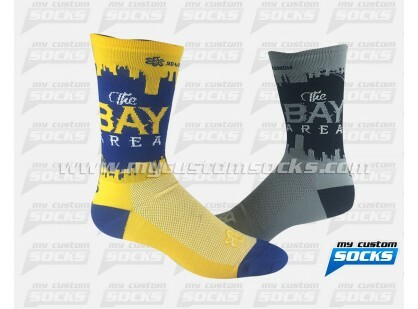 Top of the line fabric was used in the production of these socks, the event participants loved their custom socks.